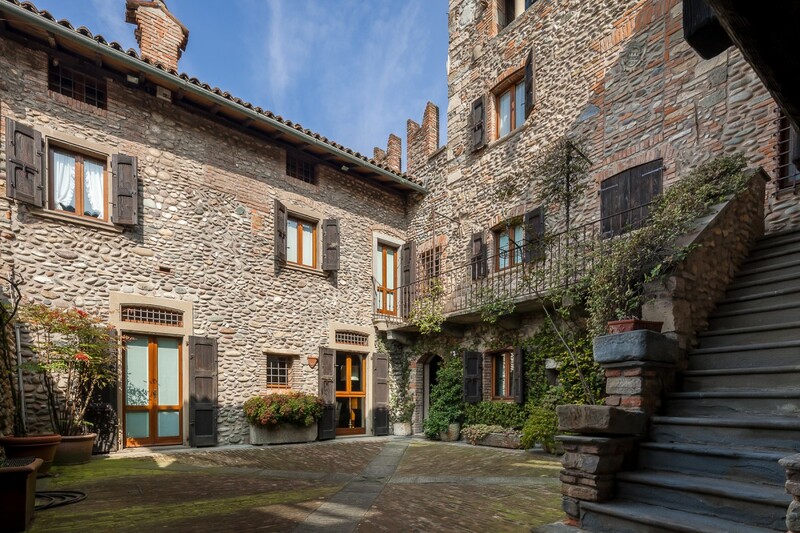 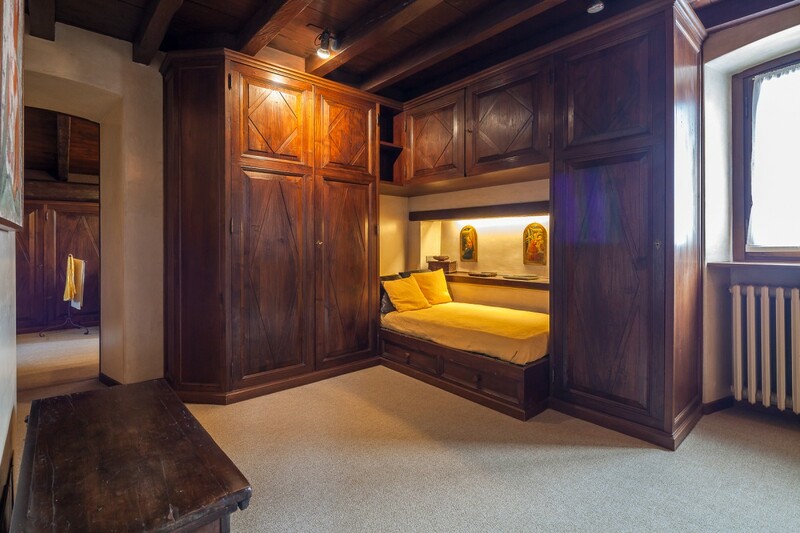 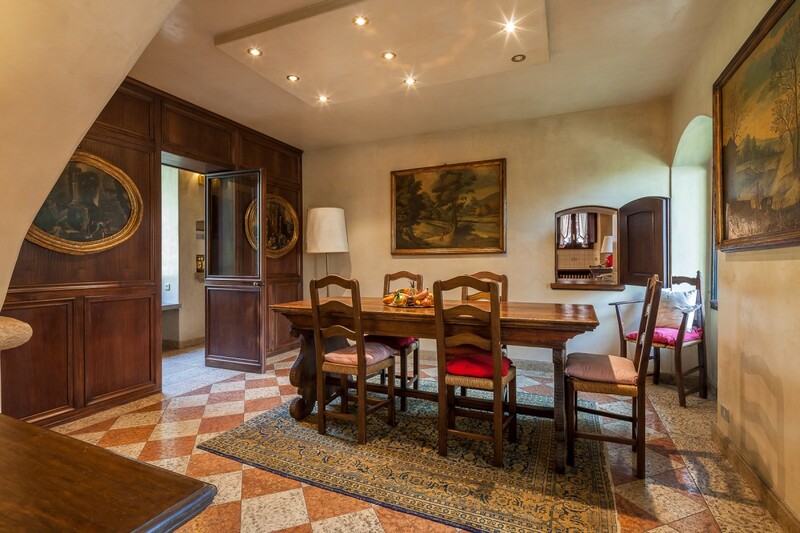 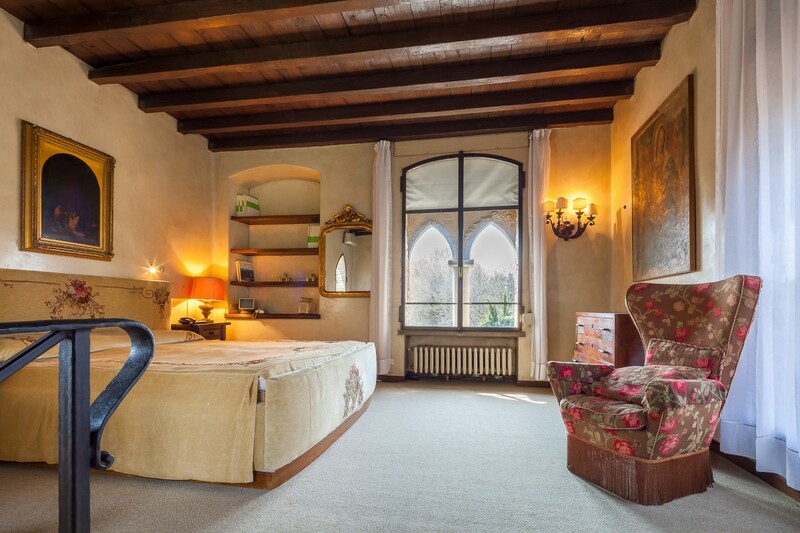 Magnificent 13th-century castle, perfectly and beautifully restored and maintained, ideally liveable House of absolute quality and with luxury amenities. 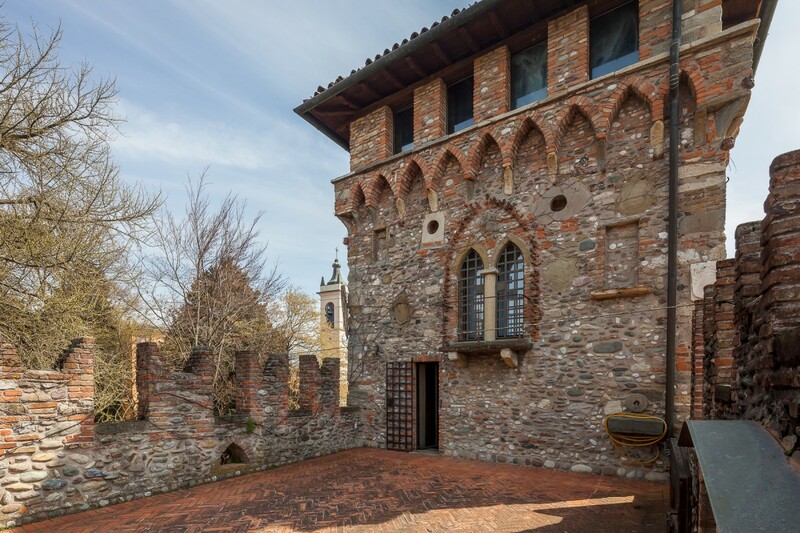 The Castle develops a primary home, on several levels and a lift, which includes the ground floor with a large living room with fireplace, vaulted ceilings and views of the garden; adjoining the studio with independent entrance from the reserved and livable internal courtyard; the dining room next to the large kitchen with fireplace and oven and dining room and a guest toilet; upstairs three bedrooms with three bathrooms, a local landmark living and balcony overlooking the Court; on the second floor, in the Tower, the master suite with dressing room and bathroom, direct access to the terrace; on the top floor the altana, accessible by Elevator, which offers a 360° view of the surrounding landscape. 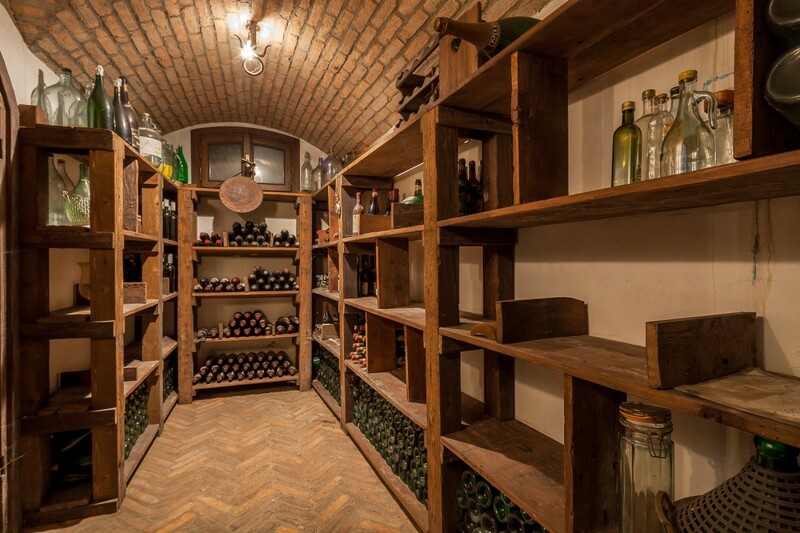 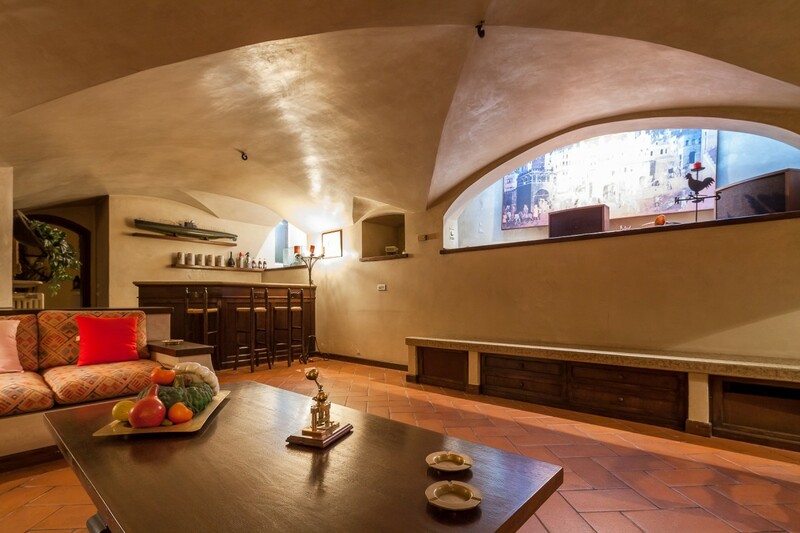 A large Tavern with a bar, the wine cellars with vaulted ceilings and a bathroom characterize the basement connected to the motor pool of about 90 square metres. 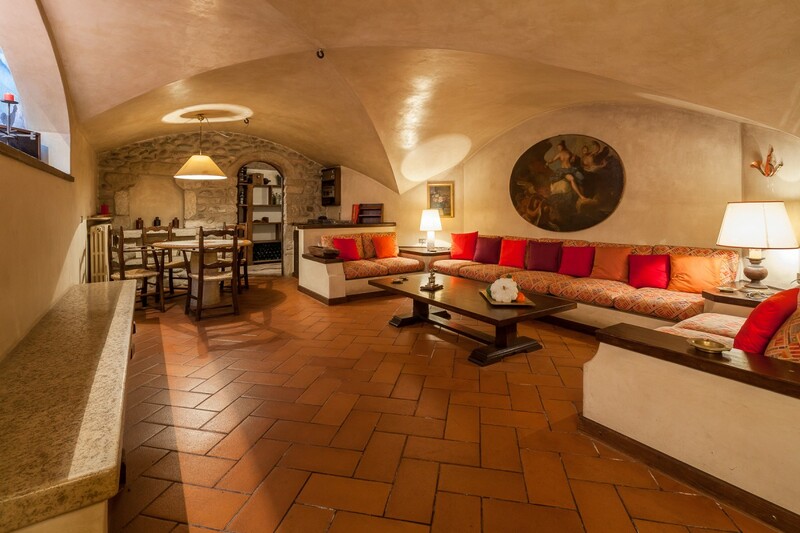 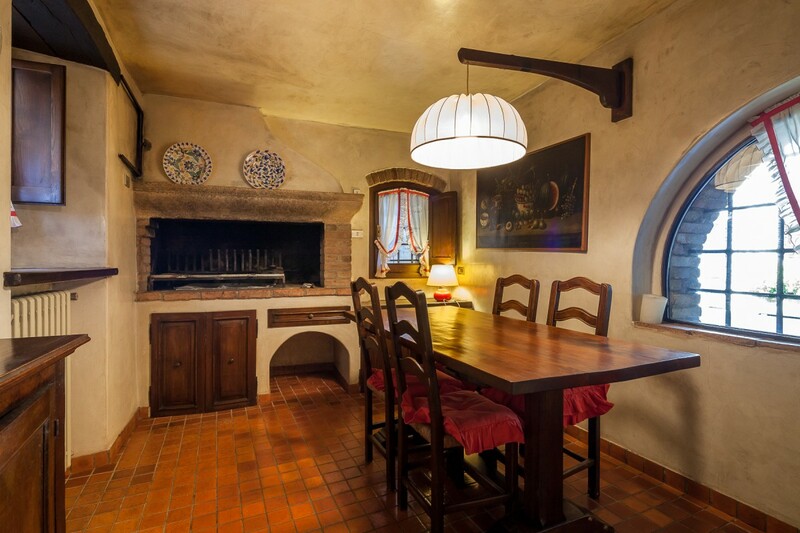 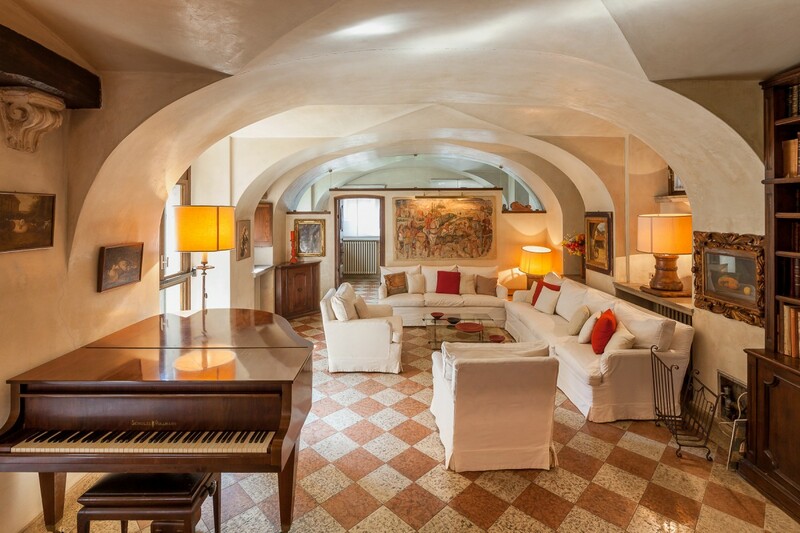 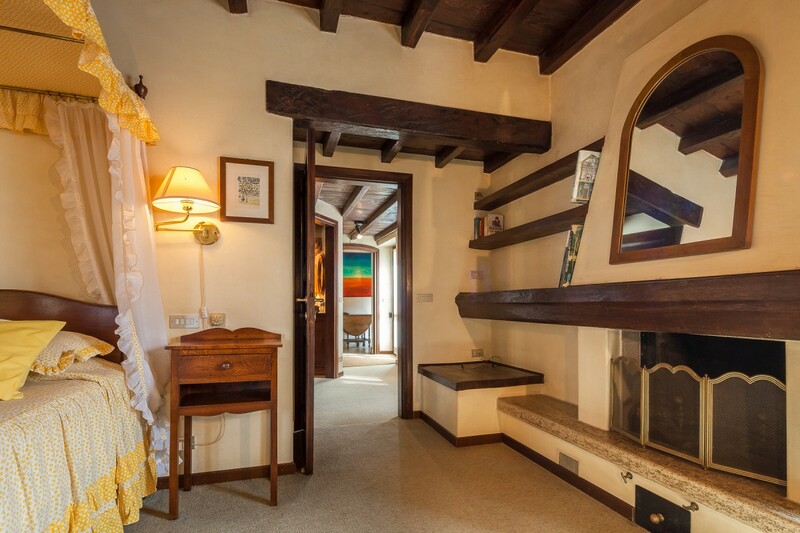 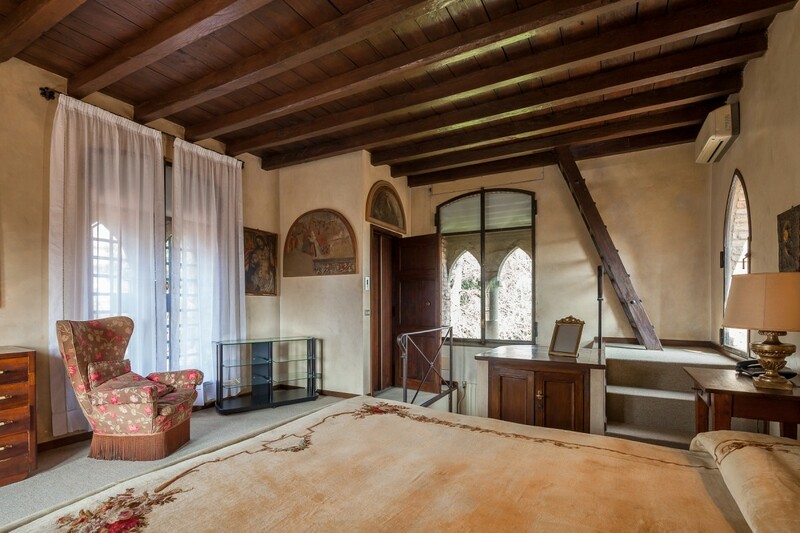 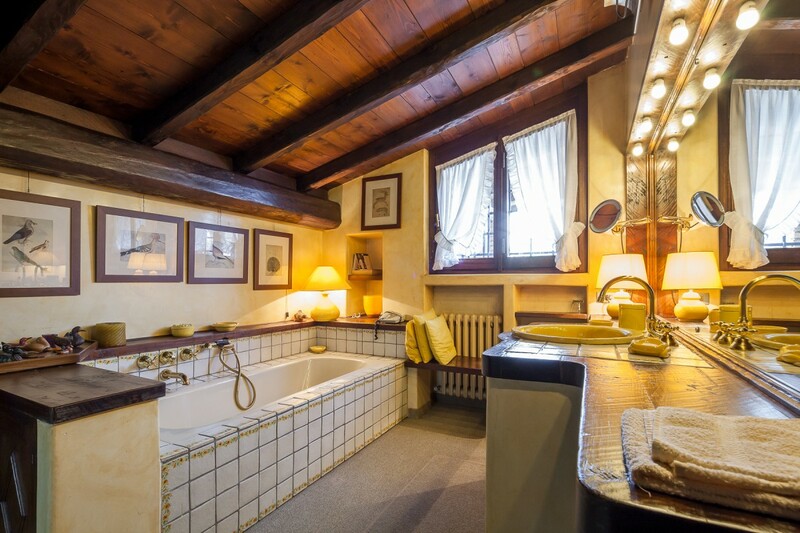 In the side wing of the Castle a second apartment of approx 100 sqm. 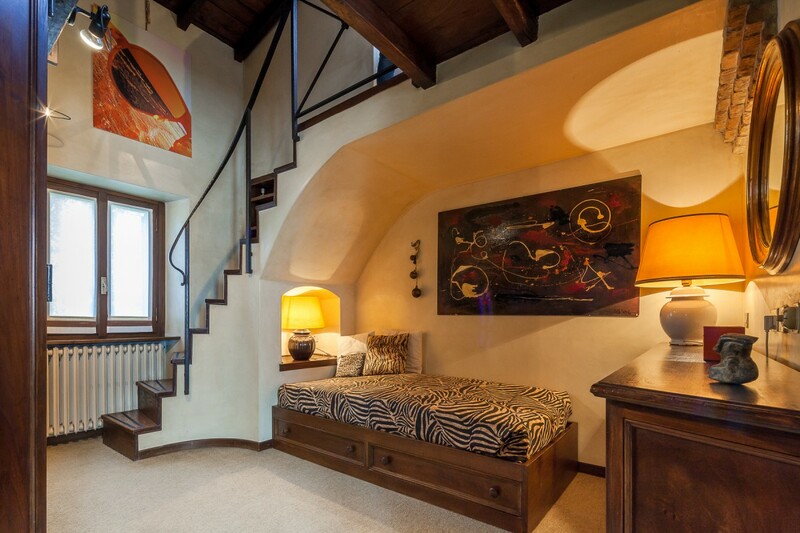 with two bedrooms, two bathrooms, kitchen, living room with mezzanine in addition to floors and basement. 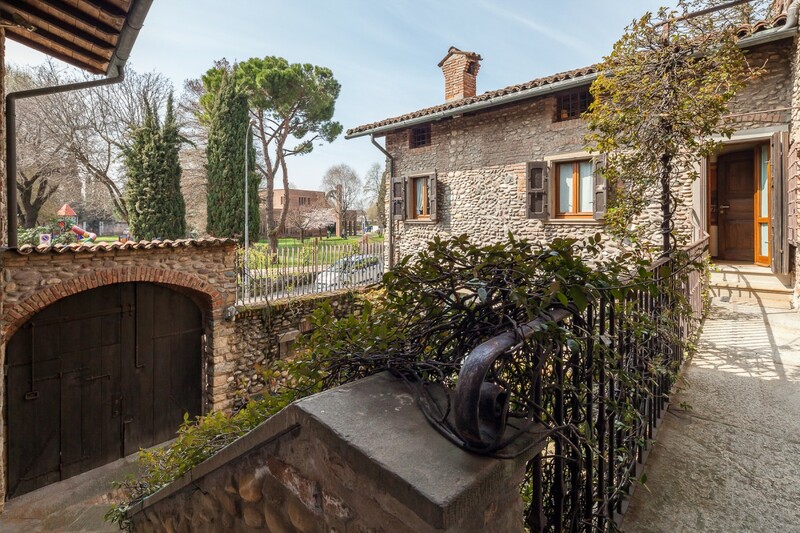 The discreet and comfortable garden offers the rare pleasure of enjoying the presence of rare species, including Ginkgo Biloba which is said to be the oldest in the region. 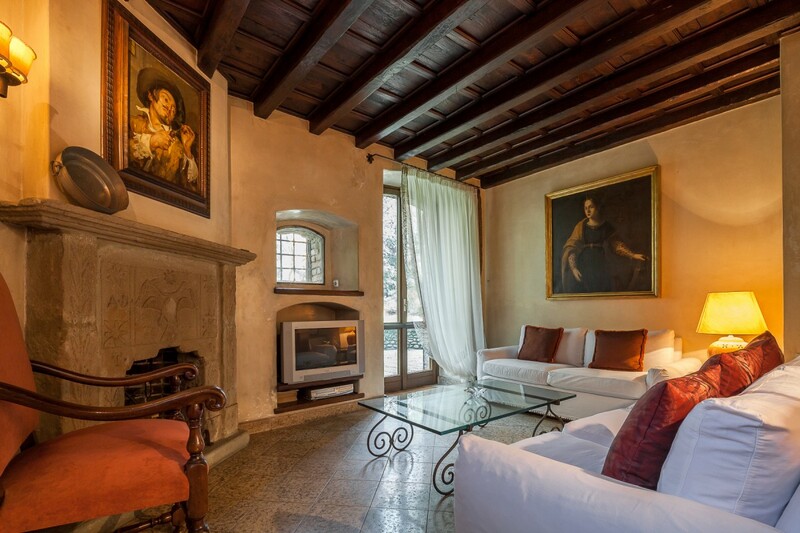 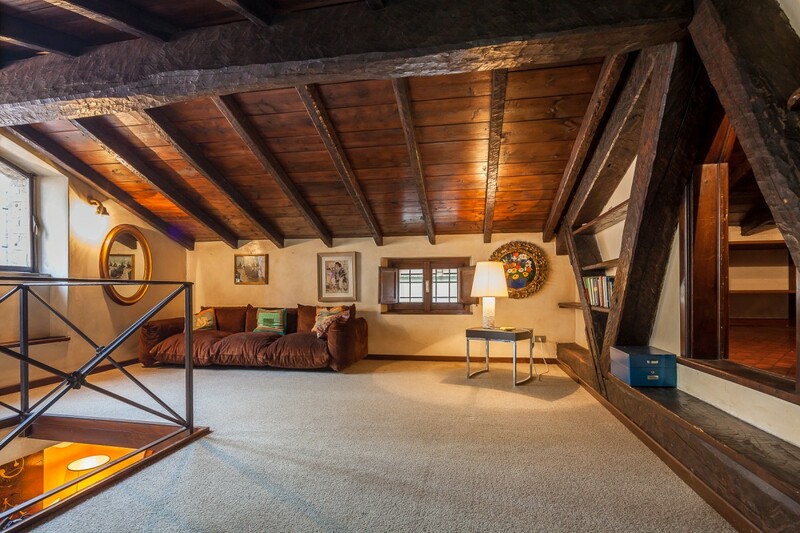 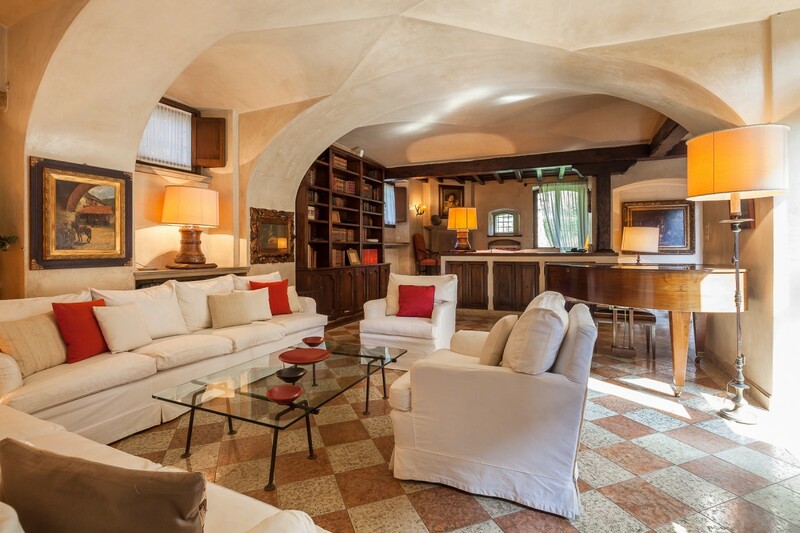 The property, valuable and in a perfect state of maintenance and upkeep, enjoys artistic and historic protections. 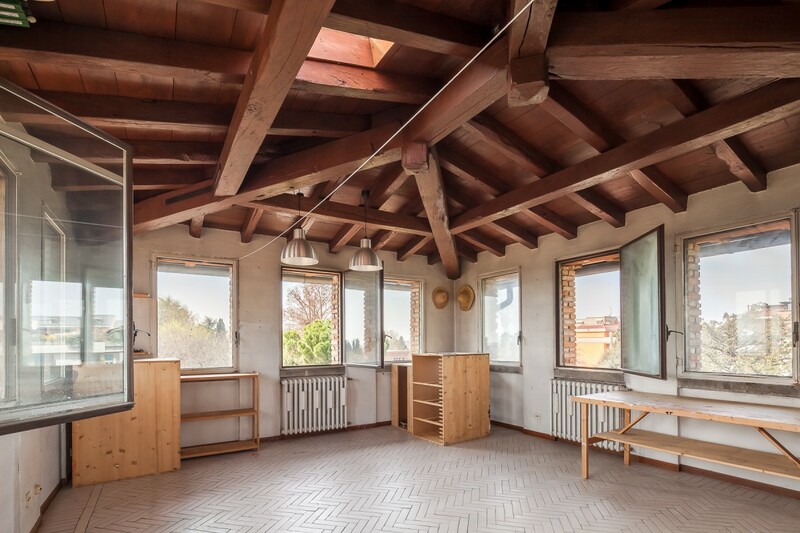 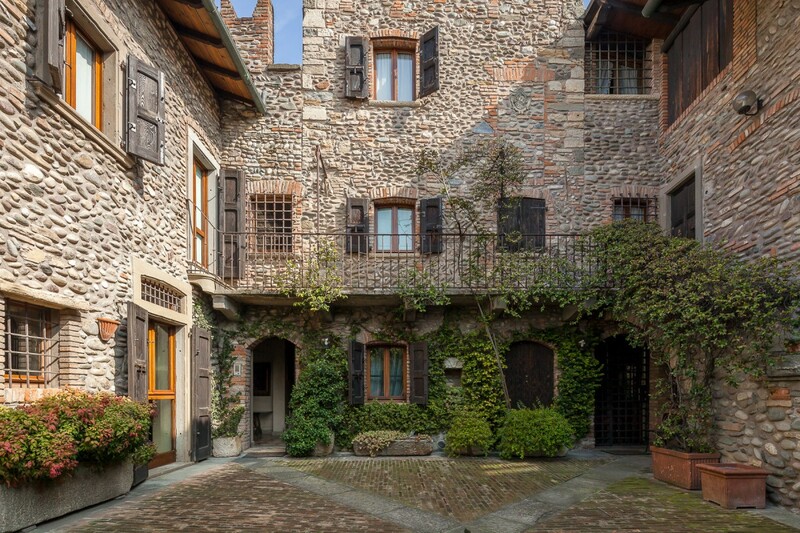 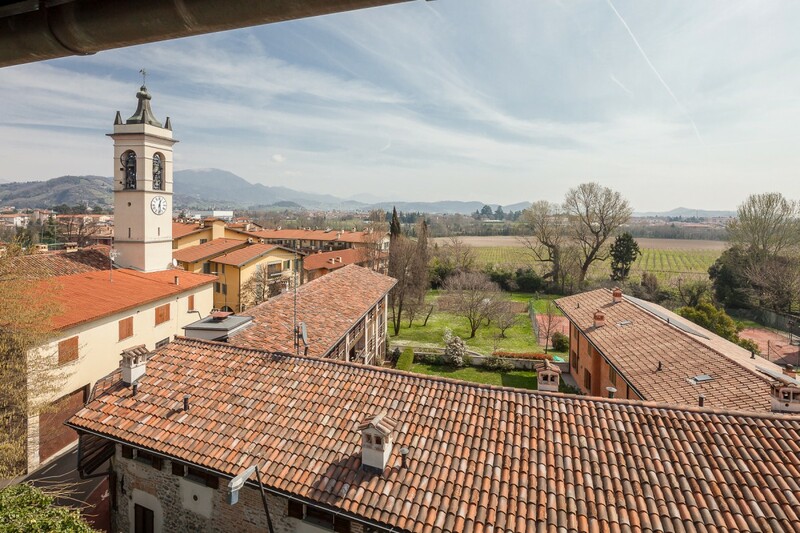 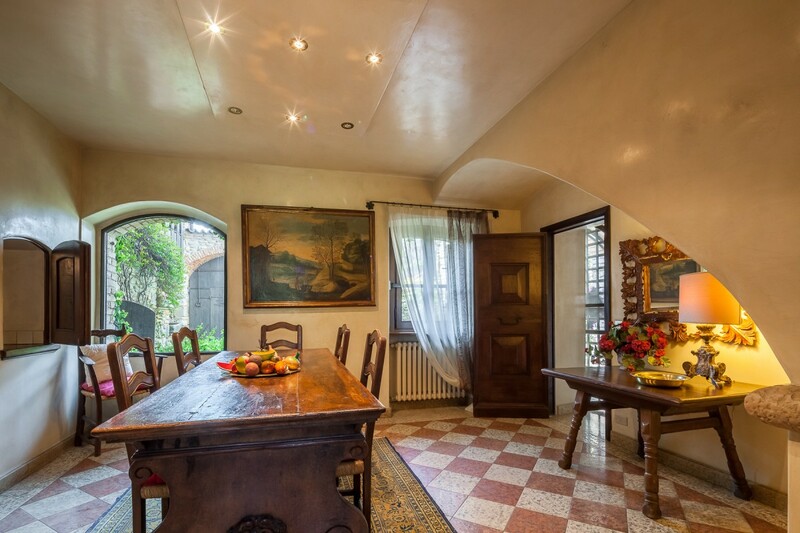 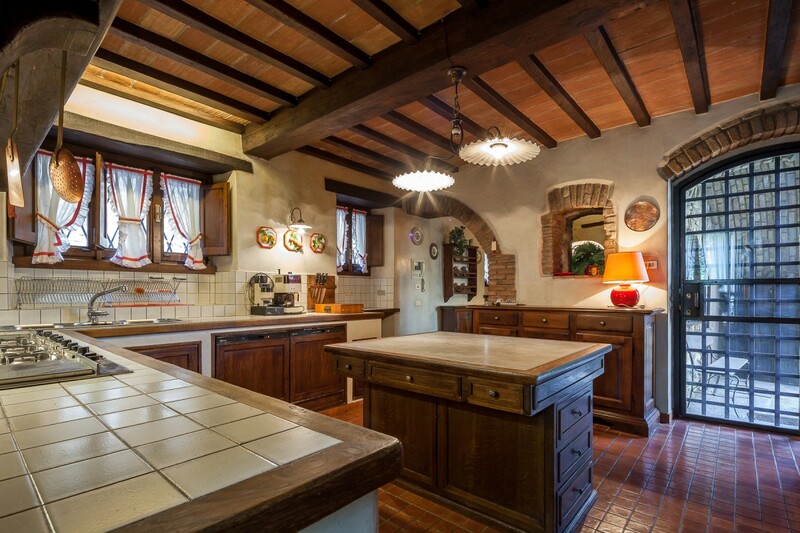 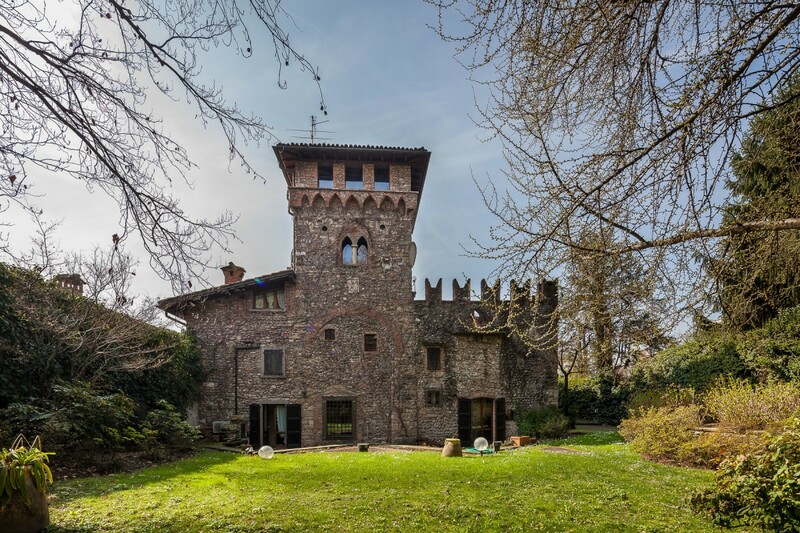 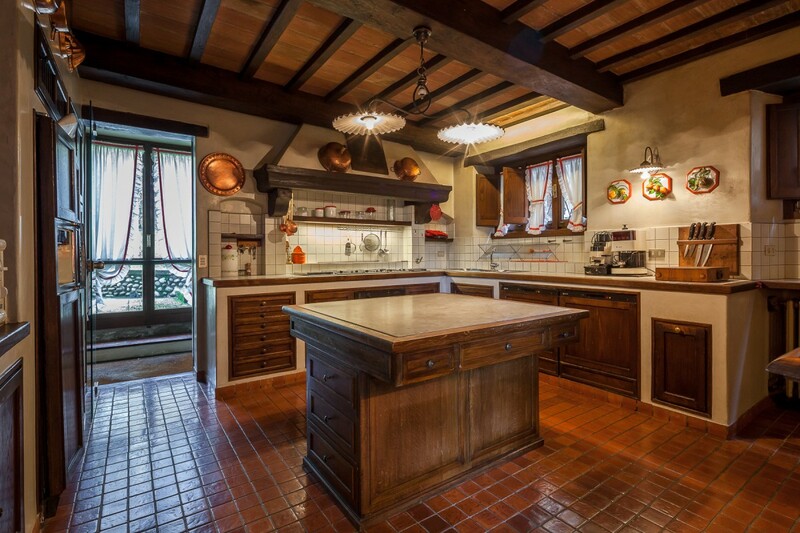 The exclusivity and the location, just 5 km from Milan-Orio and in the immediate vicinity to the city of Bergamo and the main motorway exits makes this property a rare opportunity.